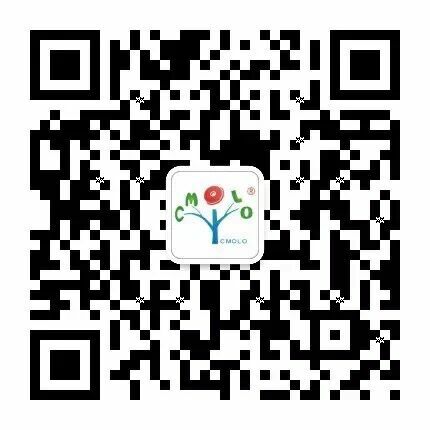 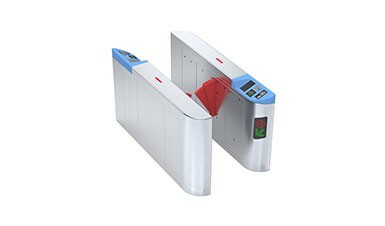 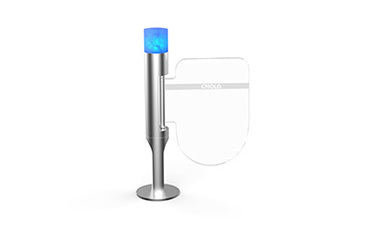 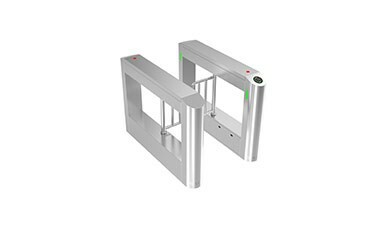 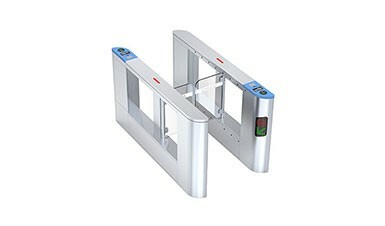 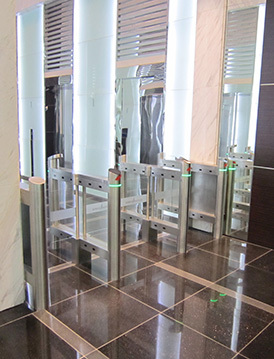 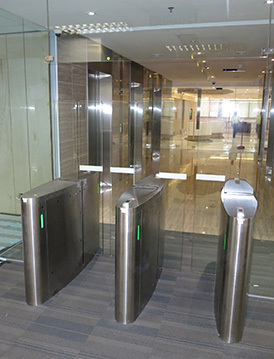 Hefei South Railway Station of China is installed CMOLO face recognition real-name verification turnstiles. 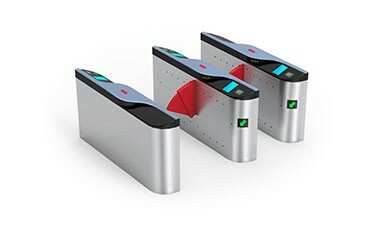 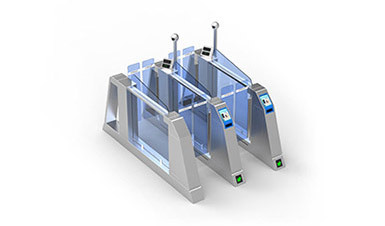 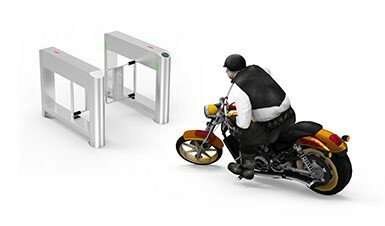 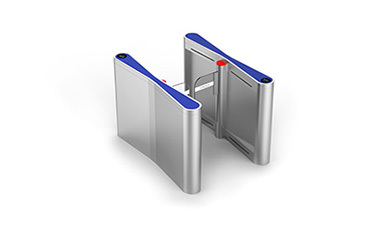 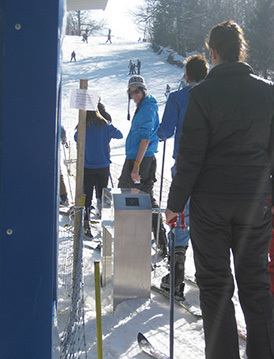 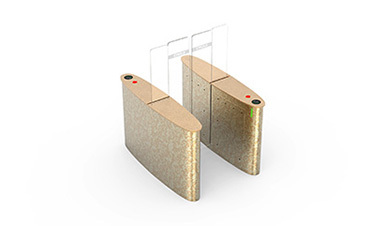 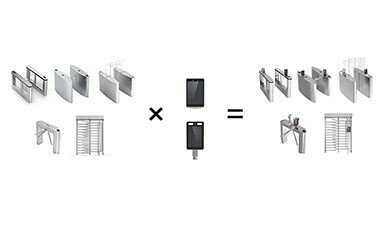 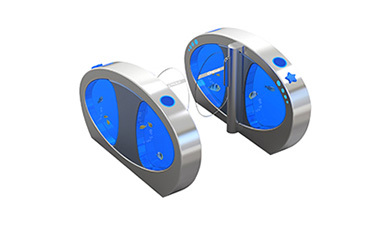 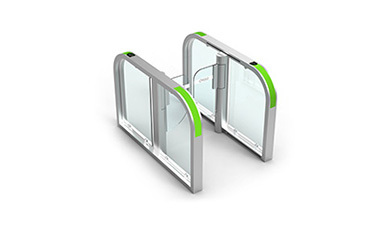 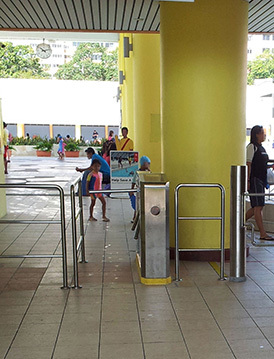 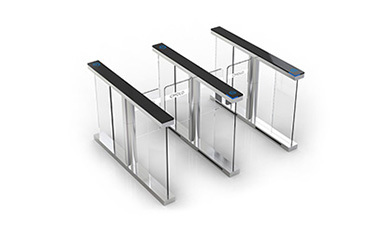 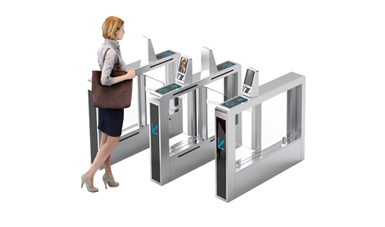 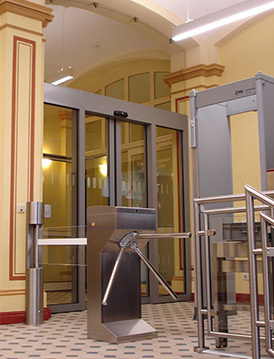 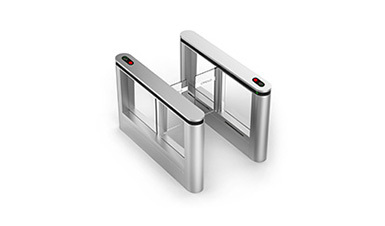 This kind of turnstile is a three-in-one verification system for people, identity cards, and tickets. 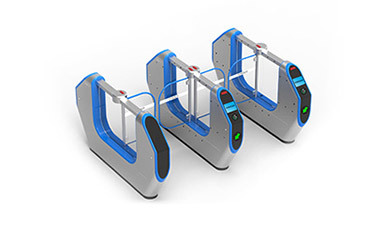 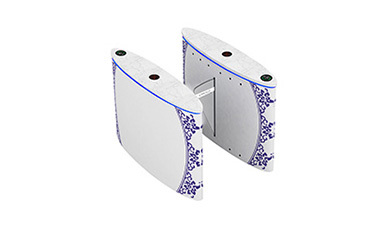 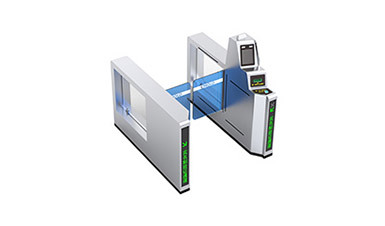 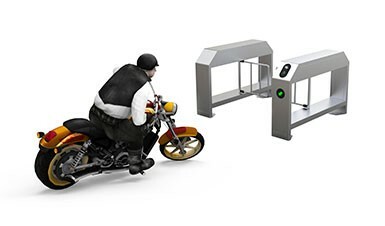 It is installed at the extrance to provide passengers with a self-service verification channel, and with high verification speed and accuracy, which greatly improves the passengers' passing efficiency and station management security.